This documentary special takes viewers on an epic South American adventure to find the actual place that inspired Sir Arthur Conan Doyle’s “Lost World”, the first novel about people and dinosaurs—the original Jurassic Park. Following a team of modern adventurers and scientists to the mist-shrouded plateau of Roraima, Venezuela, we encounter exotic animals, natives, and extreme habitat on the route across the Gran Sabana. 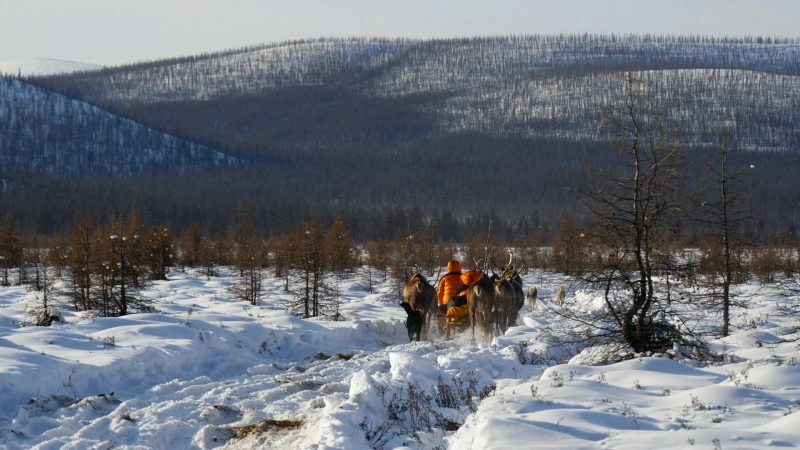 On his first-ever expedition to Siberia, George witnesses the alarming effect of melting permafrost visits a 12,000-year-old dog, and camps out with reindeer herders on the chilliest night of his life. 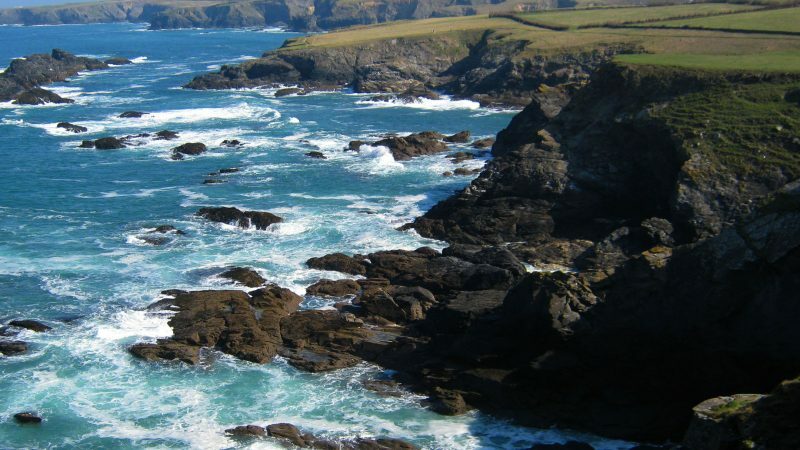 Tony walks a stretch of the fabulous Cornish coast, discovering why and how smuggling was the biggest industry in the area for decades, back in the eighteenth century.